Posted on December 27, 2013 by Mandy	in Comic Books, FyndIt and tagged Action Figures, Bounty, Collectables, Collectibles, Collections, Collectors, Comic book, Comic Books, Comics, Earn Money, Finder, FyndIt, PayPal, Reward, Shopping, Statues, Toys, Vintage Toys, Wanter. Get paid to help people find comic book memorabilia. Earn a bounty reward when you match up items wanted by collectors. Make several matches and cash out your winnings through your PayPal account. Get started earning money by helping others find comic collectibles at FyndIt. FyndIt is a new service dedicated to helping people find stuff they want. We recently launched our website and are looking for collectors of comic book memorabilia to test out our service and provide feedback on ways we can improve the user experience. We are looking for two types of comic book enthusiasts, Wanters who need help finding memorabilia to fill their collections and Finders who have the knowledge of where to locate the items both online and in brick and mortar stores. If you are a Finder, try your hand at matching up comic book memorabilia for a bounty reward. Sign up for a free FyndIt account and check out the action figures, collectibles, comics, statues and toys wanted by collectors. If you know where to track down one of the items listed in the Want section, reply with a Find by posting a photo, description and price point of the item. You will also enter the location of the item, which will be kept secret until your item is accepted. If the Wanter likes your item and accepts your match, you will earn the pre-set bounty reward. Upon the acceptance of the match the location will be revealed to the Wanter. Sounds easy enough, right? Get started earning extra spending money now by visiting FyndIt and checking out the Wants posted by members. 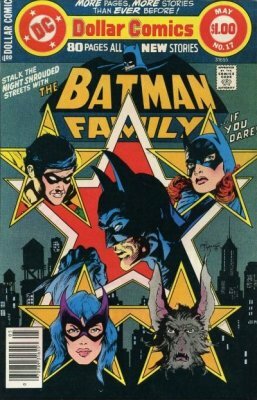 FyndIt is not limited to helping others find comic book memorabilia only; we help folks locate all kinds of unique and hard-to-find items. Is there something that you are looking for? Post it to the Want section! Save time searching for your item and have others do the footwork for you on FyndIt. Posted on December 27, 2013 by Mandy	in Find of the Week and tagged Art Prints, Comic Books, Comics, Signed Art, Silver Age Comics, Silver Surfer, Thor. The Find of the Week for December 23, 2013 is a vibrant 11″ x 14″ signed print depicting an epic battle between the Silver Surfer and Thor in outer space. The Silver Surfer strikes from above with an air attack as Thor crouches down cocking his hammer for a defensive blow. Which superhero will win the fight? If you are a collector of comic book artwork or just need something really colorful and energetic to hang on your blank white walls, consider this piece of art as a great conversation starter and unique addition to any home. Want one? Luckily, we know where to find it. 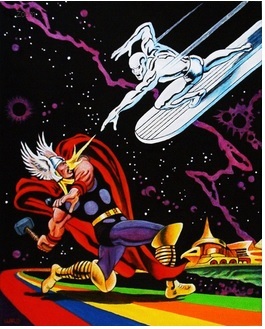 Locate your very own Thor Versus the Silver Surfer signed print here. Posted on December 27, 2013 by Mandy	in Want of the Week and tagged Arts, Batgirl, Batman, Comic book, Comic Books, Comics, Guitar, Guitar pick, Music, Pearl Jam. 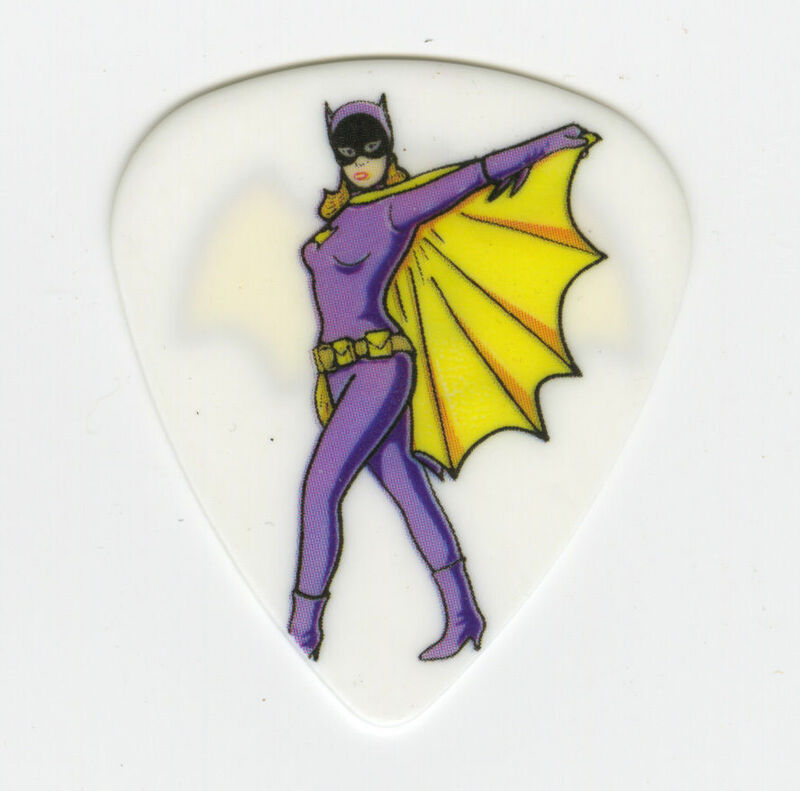 The Want of the Week for December 23, 2013 is a comic book heroine inspired guitar pick. Pearl Jam’s 2013 Lighting Bolt Tour released a collectible Batgirl guitar pick and one of our FyndIt members just has to have it for her Batman memorabilia collection. If you know where to purchase a Pearl Jam Batgirl Guitar Pick, tells us about it and if your item is chosen, you will earn a bounty reward of $6.00. Posted on December 24, 2013 by Mandy	in Holiday, Uncategorized and tagged Christmas, Christmas Tree, Darth Vader, Death Star, Disney, Disneykins, Found, FyndIt, Holiday, Kenner, Mattel, Playset, POP, Princess of Power, Roy Rogers, Santa, She-Ra, Toys, Vintage, Wanted. 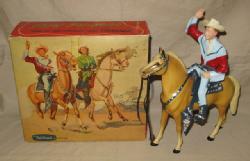 Take a trip down memory lane and check out vintage toys posted as Wants on FyndIt. These throwback toys most likely made it in Santa’s gift bag many Christmas Eve’s ago. Back in the 1950s, Santa probably had this Roy Rogers figurine on his list to deliver to good little cowboys and cowgirls. Here’s a vintage Disney toy from the 1960’s. 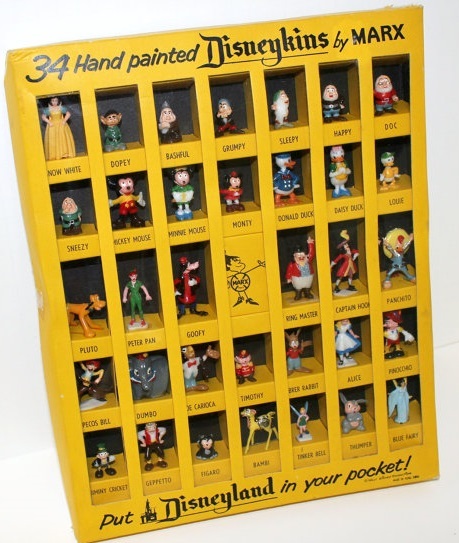 Disneykins are a unique brand of miniature hand painted plastic figureines manufactured by the Marx Toy Company from 1961 to 1973. One of our FyndIt members is looking for a Disneykins Box Set in mint condition. A tea set is a classic gift for a little girl regardless of what decade it is. 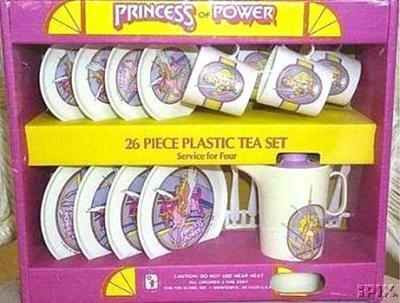 Created by Mattel, this POP 26-piece tea set, delighted many little girls on Christmas morning during the 1980s. 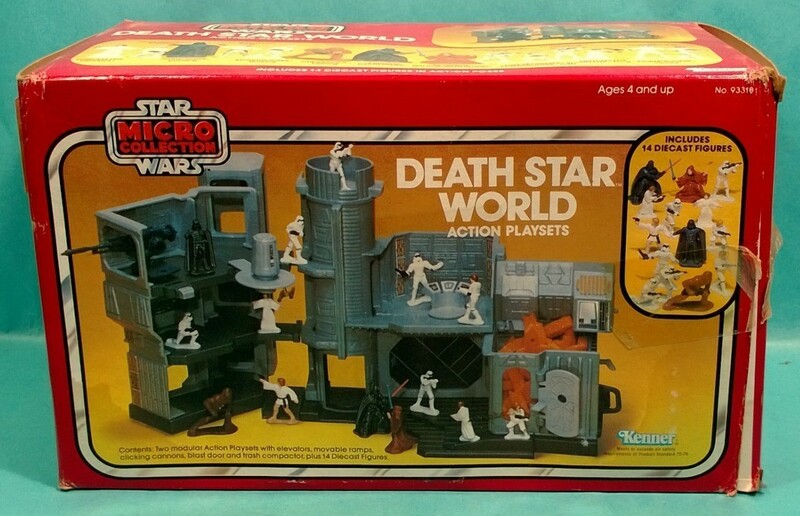 From the Star Wars Micro Collection is the Death Star World Action playset. Made by in 1982 by Kenner, this rare toy was comprised of the smaller Death Star Escape and Death Star Compactor sets. During the 1980’s, kids hoped to find this gift wrapped up under the Christmas tree. Check our listings to see if you can help FyndIt members track down the rare and hard-to-find toys listed above. If you know where to find one of the items, post your Find with a picture, description and price point. If your item is a match and accepted by the Wanter, you will earn the bounty reward. Perhaps during your childhood there was a present that you asked Santa for that never showed up under the Christmas tree. Now that you are an adult, you can go out and buy that toy that you longed for. Not sure where to look for it? Turn to FyndIt, our community of Finders can help you locate it. Posted on December 22, 2013 by Mandy	in Holiday and tagged Bounty, Chewbacca, Christmas, Comic book, Darth Vader, Mr. Freeze, Ornament, Ornaments, Star War, Stormtrooper, Superman, Wonder Woman, Yoda. Over the past few weeks there have been several comic book and movie related holiday ornaments posted to FyndIt. The Christmas countdown is on, but there is still time to purchase a comic book ornament for your tree or to give as a gift. Check out these great Finds by members of the FyndIt community. Click on the image below to browse the ornament listings. FyndIt member Yoda is looking for the following three Star Wars characters; Chewbacca, Stormtrooper and Darth Vader. These special glass blown ornaments were created by Radko in the 1990s. There is a bounty of $3.00 up for grabs for each Star Wars ornament found at the specified price. If you know where to find one of the ornaments listed, post it to FyndIt, and if your match is accepted you will earn the bounty reward. Posted on December 22, 2013 by Mandy	in Find of the Week and tagged Cigarette lighter receptacle, Finder, FyndIt, Phone Charger, R2-D2, Star Wars. The Find of the Week for December 16, 2013 is a Star Wars R2D2 USB car charger. This cute little robot has two USB ports to recharge your phone and devices. It makes beeps and whistles when your phone is charging. Can’t live without one? Pay the Finder a small $0.50 fee and find out where to pick up one of these hot little robots. 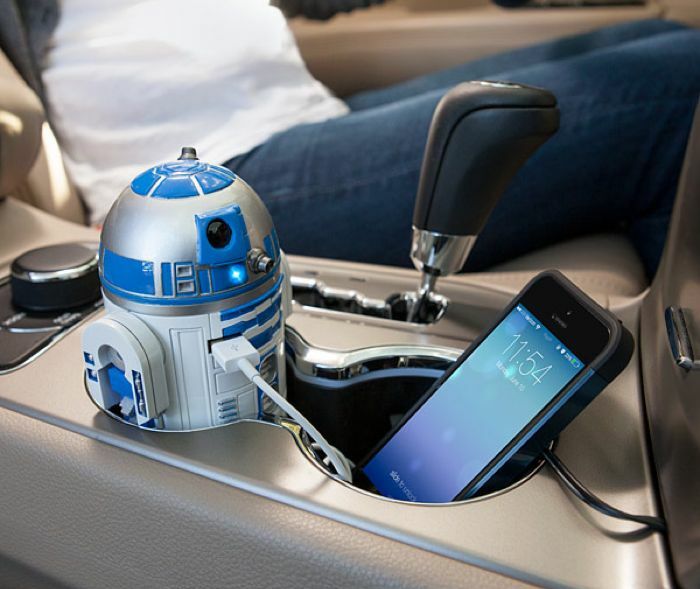 Find out where to get your very own R2D2 car charger here.